Attorneys for Van Houten have sought copies of the tapes for nearly four years, believing they contained information relevant to Leslie’s parole suitability. In January, Van Houten filed a Writ of Habeas Corpus pursuant to People v. Franklin, contending she was entitled an opportunity to create a record of mitigating evidence in support of youth offender parole. After a series of briefs from Pfeiffer and Lebowitz, Judge Sam Ohta ruled in Van Houten’s favor, granting her the hearing. Two weeks ago, Ohta heard arguments from Pfeiffer and Deputy District Attorney Donna Lebowitz at a motion hearing. Ohta requested both parties file discovery briefs. In her brief, Lebowitz argued that Van Houten wasn’t entitled to the tapes because the penal code limits discovery to only cases with sentences of life without parole or death. Further, she argued that discovery would be limited to materials that Van Houten would’ve been entitled to at the time of trial. 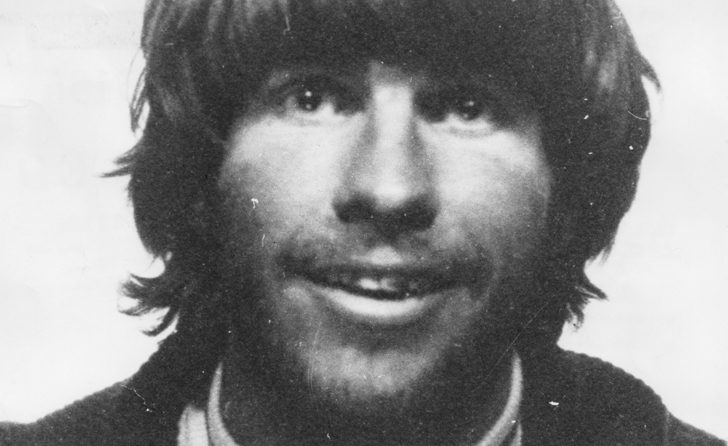 However, the Tex Watson tapes were not protected by an attorney – client privilege when Van Houten was tried in 1978. According to records, Watson waived his attorney-client privilege in September of 1976, two years earlier. 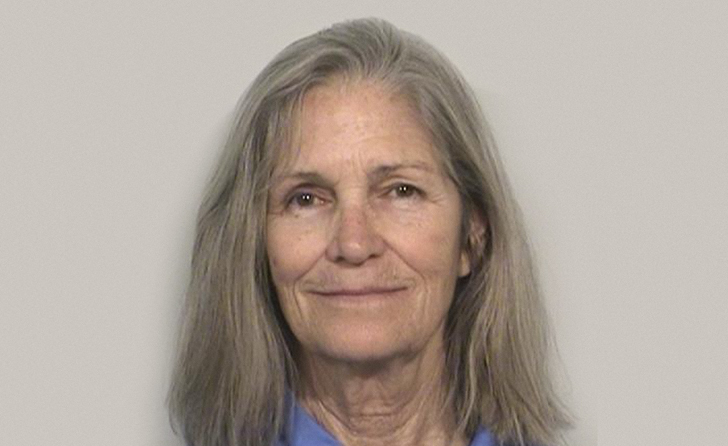 Today’s hearing also featured testimony from former Manson family member, Catherine Share, who met Van Houten in San Francisco in the summer of 1968 and encouraged her to come to Spahn Ranch. Dr. Elizabeth Cauffman was called as an expert witness and testified how Van Houten’s youthful features related to her commitment offense. Although much of today’s headlines focused on Share’s testimony, the biggest news coming out of today’s hearing was that LAPD Homicide Detective Dan Jenks told Judge Ryan that there wasn’t any ongoing investigations involving the Tex tapes. This is contrary to what the LAPD and District Attorney’s office have been telling people, including Van Houten’s attorneys, for years. Pfeiffer plans to use the record of today’s hearing to bolster Van Houten’s chances of parole. 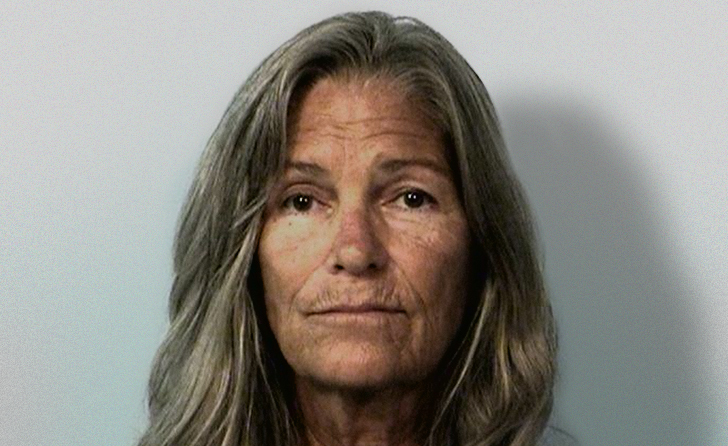 Van Houten is scheduled to appear before the Board of Parole Hearings on September 6th. Aug. 18 – Judge Sam Ohta will issue a ruling on August 31st, whether to order the Los Angeles District Attorney’s Office to turn over copies of the Tex tapes to Leslie Van Houten’s attorney Richard Pfeiffer. Ohta heard arguments from Pfeiffer and Deputy District Attorney Donna Lebowitz at a motion hearing today at the Clara Shortridge Foltz Criminal Justice Center. The motion hearing was a prelude to the Franklin hearing originally slotted for next week but delayed until the 31st to allow more time for discovery briefs to be filed. Attorneys for Van Houten have sought the Tex tapes for nearly four years and argue that tapes contain information relevant to the Franklin hearing. Some former Manson family members are also expected to testify at the hearing. In January, Van Houten filed a Writ of Habeas Corpus pursuant to People v. Franklin, contending she was entitled an opportunity to create a record of mitigating evidence in support of youth offender parole. After a series of briefs from Pfeiffer and Lebowitz, Ohta ruled in Van Houten’s favor, granting her the hearing. Jul. 6 – The Los Angeles District Attorney’s Office has accused Leslie Van Houten’s attorney of attempting to mislead the court and has once again asked that a hearing for Van Houten be denied. In a brief dated June 6, Van Houten’s attorney Rich Pfeiffer provided the court a detailed history of unsuccessful attempts made by himself and another attorney representing Van Houten, to get the District Attorney to turn over copies of the Tex Watson tapes. The tapes, which were produced contemporaneous to the crime, would provide unique insight relevant to issues at hand at the Franklin hearing. “A Franklin hearing is the only way Ms. Van Houten can compel discovery so the parole board and the Governor will have all of the relevant information to use in making their important decisions in this case,” wrote Pfeiffer. According to Pfeiffer, a Franklin hearing is akin to a sentencing hearing and both parties are entitled to due process that includes discovery. “In this case, two important pieces of evidence that cannot be presented at a parole hearing that directly relate to Ms. Van Houten’s youth-related factors are Dr. Laurence Steinberg’s psychological evaluation that described the research over the past 10 years regarding the adolescent development for legal decisions about the behavior of young people, and the Tex Watson tapes,” wrote Pfeiffer. According to Lebowitz, Pfeiffer is attempting to mislead the court, stating that the request for a Franklin hearing is nothing more than last ditch effort to obtain the Tex Watson tapes. In response, Pfeiffer noted that previous denials did not produce any published authority that could be cited to prohibit discovery. 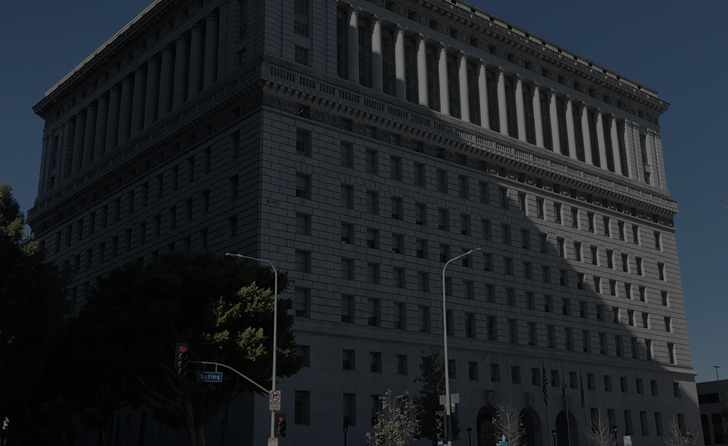 Authorities in Los Angeles law enforcement have been consistently inconsistent in regard to the tapes. Initially, the District Attorney’s office claimed they needed the tapes for use in parole hearings, but to date, have never done so. The Los Angeles Police Department claimed they needed the tapes to investigate a dozen or so cold cases on their books. However, a sealed warrant issued for the tapes in Texas revealed nothing but a fishing expedition, with no nexus to any case in Los Angeles County. When attorneys representing Van Houten began asking for copies, they were told the tapes were a part of open investigation. However, in multiple filings in multiple courts, the District Attorney has never told any court that the tapes were involved in an investigation. In May of 2016, Bill Hayes, Captain of LAPD’s Robbery-Homicide Division, told the Los Angeles Times, there was nothing on the tapes they didn’t already know. To date, the District Attorney’s office and LAPD continue to object to disclosure of the tapes. The Cold Case Homicide Unit within the Robbery Homicide Division feel releasing the tapes could jeopardize future investigations and prosecutions. They argue that information contained on the tapes that may appear to be innocuous now, could prove significant, if other information develops. These positions conflict with previous actions by the LAPD and the District Attorney’s office. In April of 2012, LAPD Chief Charlie Beck and then District Attorney Steve Cooley both signed an agreement to waive all exemptions and disclose all of the evidence and materials related to the investigation and prosecution of Charles Manson, et al, to the Los Angeles Police Historical Society, a non-profit with no government backing. Accordingly, essentially all of the original case files are no longer confidential. It remains a mystery why the District Attorney is so resistant to disclosing the tapes. According to what they told the California Supreme Court in December of 2015, the tapes are aligned with the case they put forth during the 1970’s trials. During Van Houten’s April 2016 parole hearing, Lebowitz was highly critical of Van Houten’s efforts to get the tapes, telling the board that it was an example of her minimizing her involvement in the crime. But when Charles Watson had a parole hearing in October, Lebowitz didn’t even mention the tapes, even though Watson had fought their release for nearly a year. Lebowitz claims Pfeiffer is abusing the court process by disguising the true intent of his request for a Franklin hearing. But Pfeiffer is adamant that a Franklin hearing is the only way Van Houten can present evidence in support of youth offender parole without the District Attorney using it against her. Pfeiffer wants an opportunity to present this evidence and have ability to cross examine witnesses under oath, something he cannot accomplish in a parole hearing.